Hello guys! 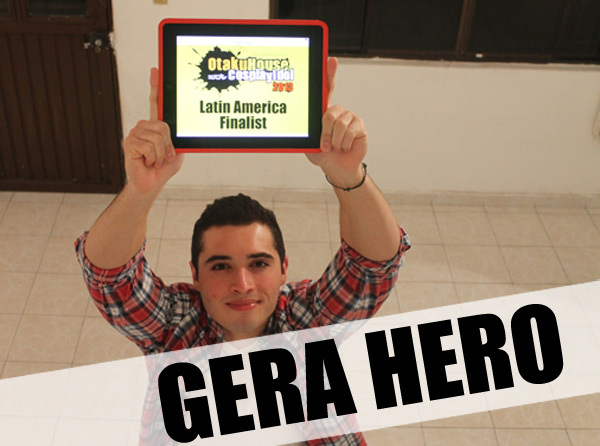 First of all thanks for everyone that voted for me, it really means a lot that you like my cosplays, which I put all the effort and will continue to improve in the future. 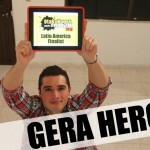 My name is Gerardo Rodriguez, but my friends and in the cosplay world they call me Gera Hero. I’ve been cosplaying since 2006, and my first one was a Superman cosplay. I’ve been improving my suits, accessories and body through the years so I can give a better look and image to everyone when I put my superhero cosplays, which I love and will continue to make over the years. Currently I’m thinking to make a Captain America Winter Soldier cosplay and a Batman Arkham City, as you can see my heart is in the superhero cosplays. If you like my cosplays it will mean the world to me if you give me a vote, and I will give personal thanks to every single voter, just comment or add me on my Facebook page, and tell me you voted for me, and I will gladly thank you personally. You can also see my work and my future projects. 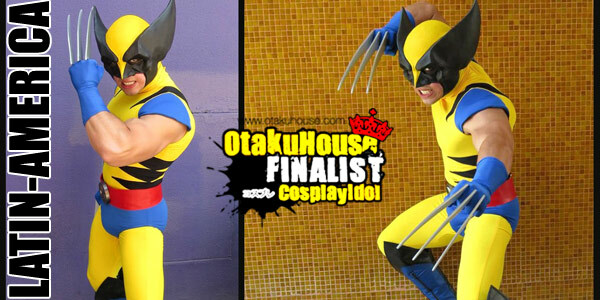 I also would like to give thanks to the whole Otaku House Cosplay Idol Committee, you really make a great job and effort to bring us cosplayers from all over the world together and have a chance to see what our brothers and sisters are doing, helping us improve in our projects for the future. 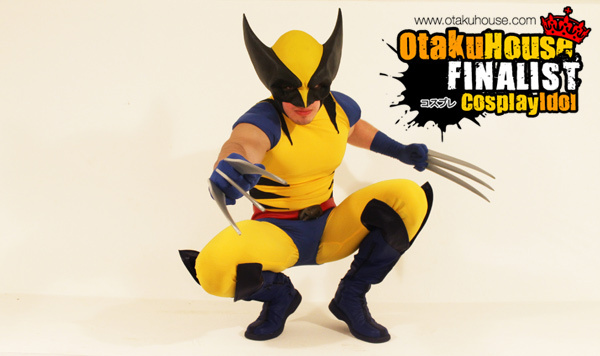 Description: This suit took a lot of courage and work from my part, since I know Wolverine is a character in great shape and shows his arms, I had to workout like crazy to fill remotely capable of doing a Wolverine suit. I put some contribution of my own to the suit, the belt buckle is not the series one, and instead I put a round one which I think it makes the belt more good looking. Description: This suit was made with the help of a couple of friends that I met several years ago. They have helped me with a couple of suits and props, I´m really grateful for this masterpiece. This suit represents to me one of my most precious cosplays, since Superman is my favorite character and role model; I just love the values and example he is for the entire world. Description: As soon as I saw the game commercial on Tv I knew I had to make this suit. 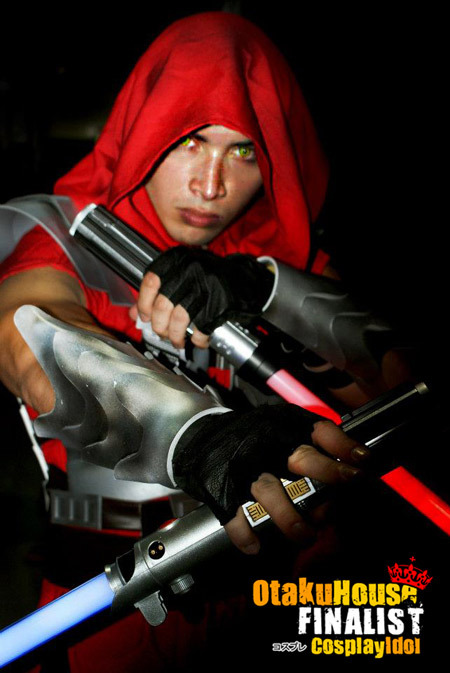 It’s my first non-superhero cosplay, I really like the way it turnout. A friend of mine helped me with the Starwars details since I’m a noob in the subject, so he couched me all the way.